Certified. Blizzard Pearl 2015 Toyota Avalon XLE FWD 6-Speed Automatic ECT-i 3.5L V6 DOHC Dual VVT-i 24V CERTIFIED, LEATHER, ACCIDENT FREE AUTOCHECK HISTORY REPORT, ONE OWNER, ABS brakes, De-Content Grade Package, Electronic Stability Control, Front dual zone A/C, Garage Opener Delete, Heated door mirrors, Heated front seats, Illuminated entry, Inner Mirror EC Delete, Leather Seat Trim, Low tire pressure warning, Remote keyless entry, Traction control, Wheels: 17`` x 7.0`` 10 Silver-Painted Alloy, XLE Package. 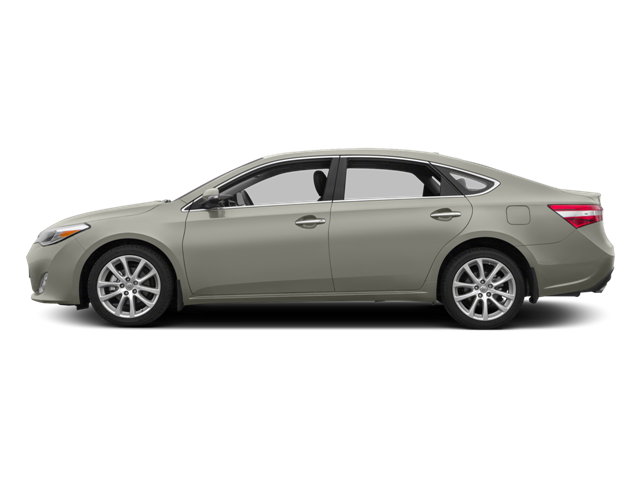 Hello, I would like more information about the 2015 Toyota Avalon, stock# 3374T. Hello, I would like to see more pictures of the 2015 Toyota Avalon, stock# 3374T.